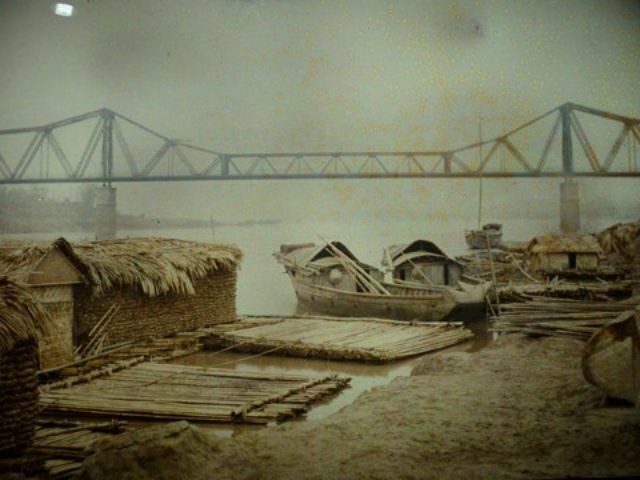 The Sword Lake, the Temple of Literature with primitive dirt roads or the girls in brassiere are very lively in the works by French photographer Leon Busy, who was assigned by the Albert Kahn Museum in France to go to Vietnam to capture the lives of the people in northern Vietnam (Tonkin) from 1914 to 1917. 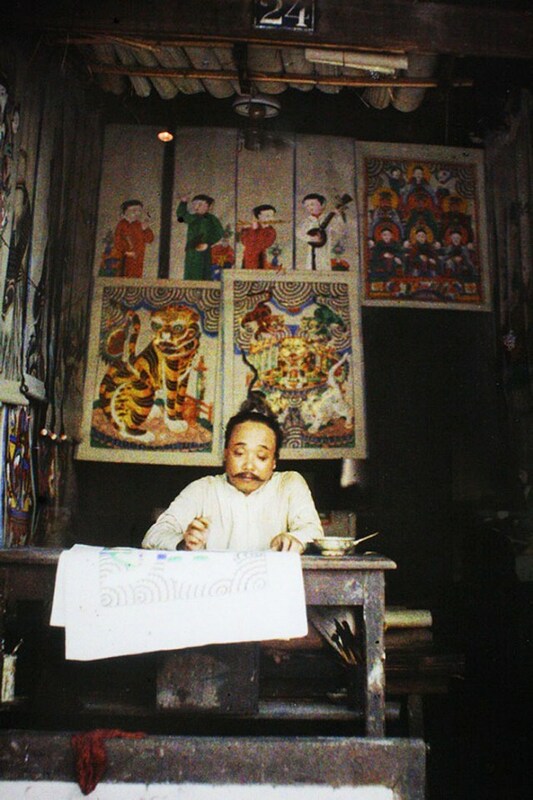 Through the photographs, the audience can see the normal life or the social classes at that time. 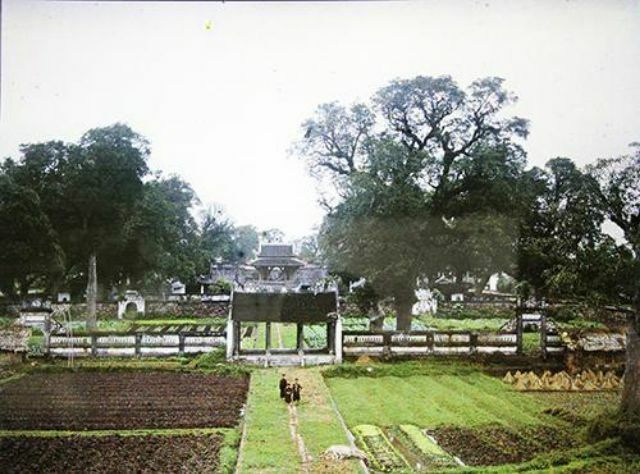 The photos also express the belief and religion of Hanoi. 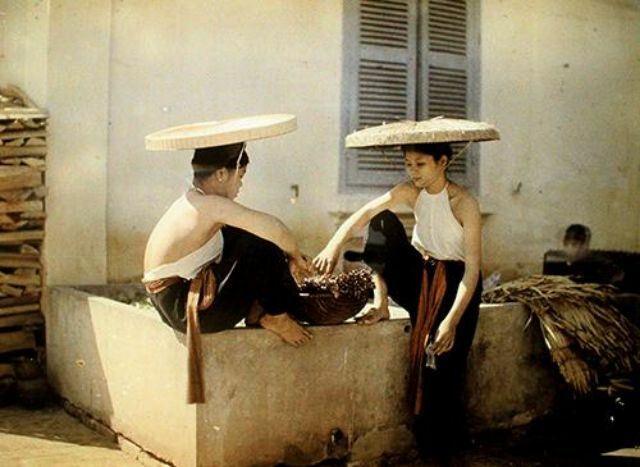 Many photographers left valuable photos of Hanoi in the past, but these photos are special because they are the first color photographs of ancient Hanoi. 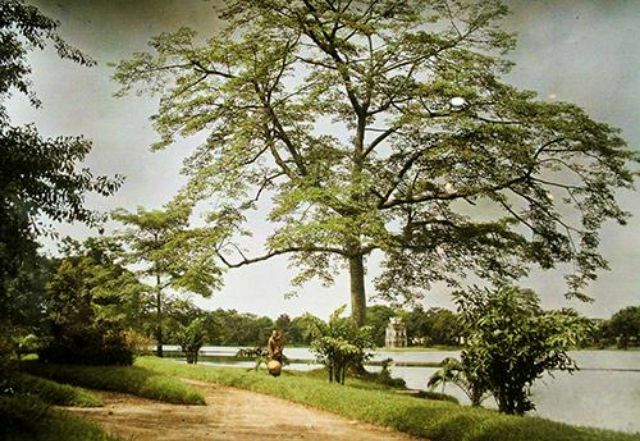 The Hoan Kiem (Sword) Lake. 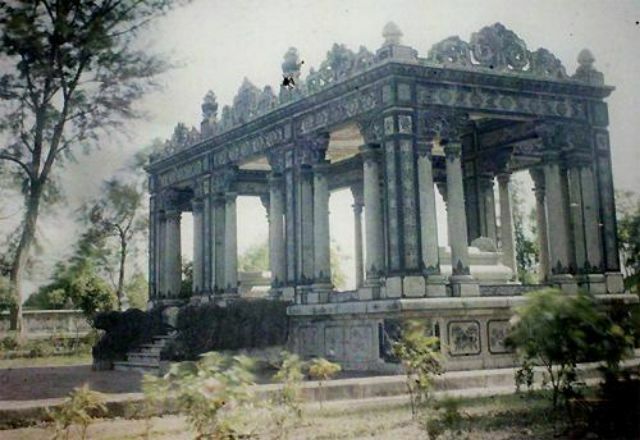 Viceroy of Ton Kin Hoang Cao Khai's tomb, which is now ruins. 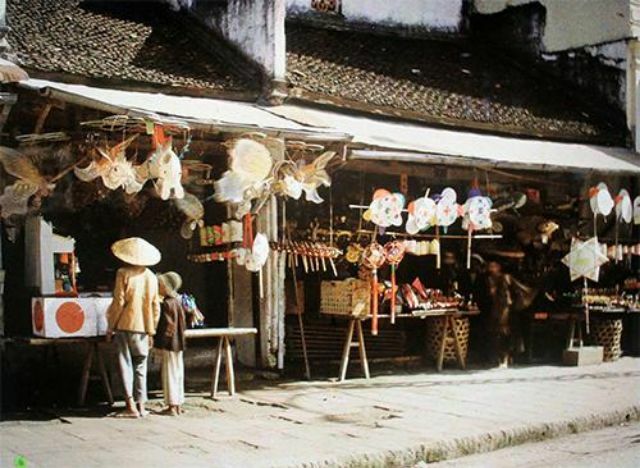 A rural market in Hanoi’s suburbs. 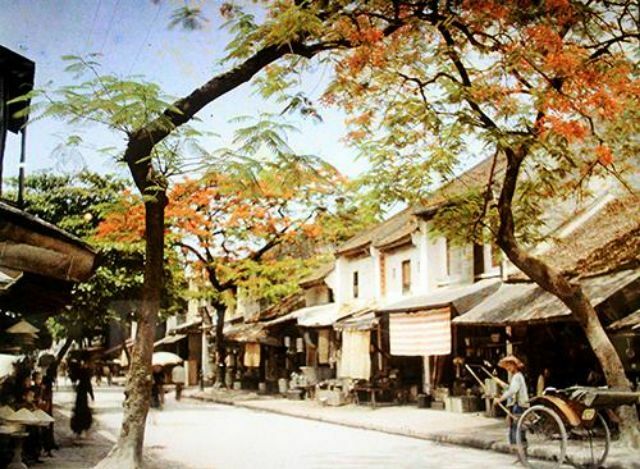 The street of colorful lanterns. 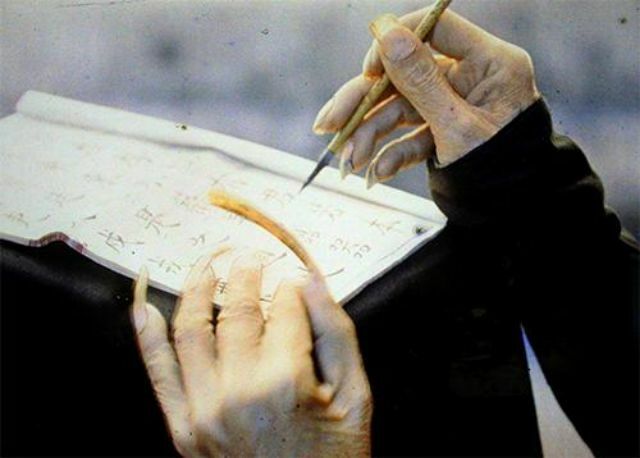 "The nails of a Confucian scholar" photo shows that in the past, Vietnamese scholars did not do manual work. 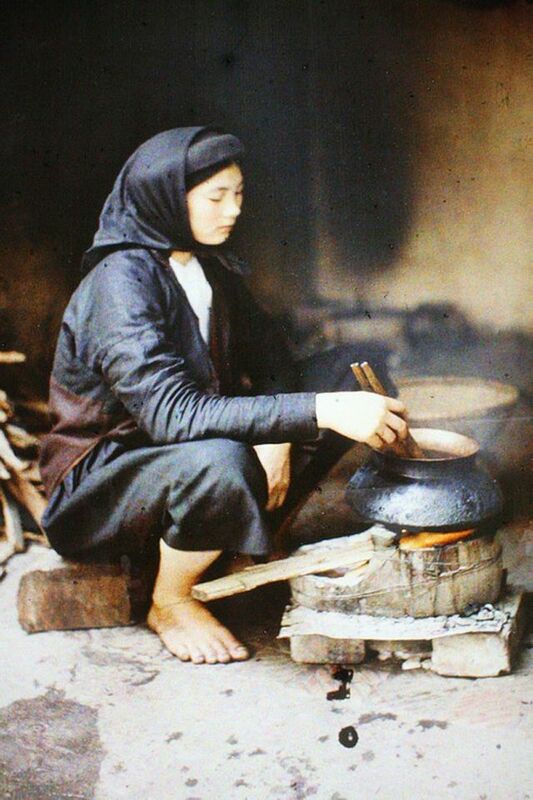 A middle-class woman was cooking rice. 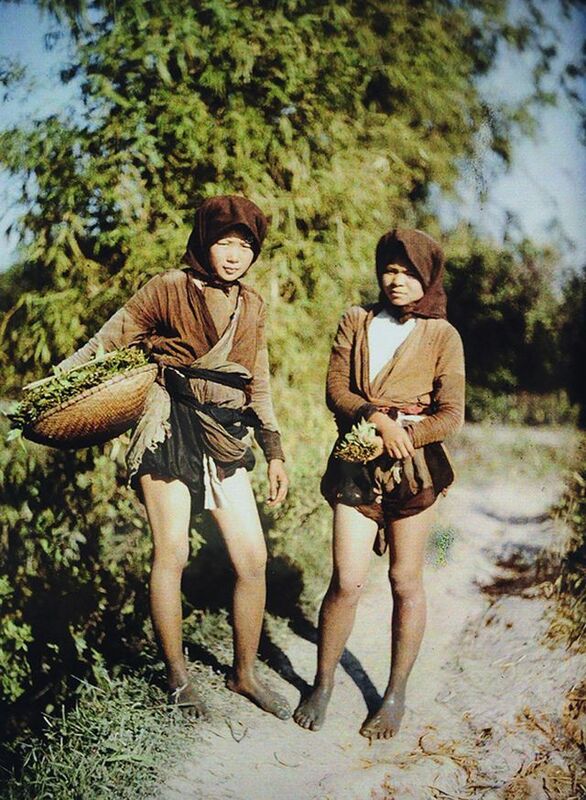 Two rural women just picked up spinach, they wore four-panel dress, white brassiere and kerchief. Hair buns, wearing expensive clothes, with servants standing behinds... are the image of women of the wealthier class. In this picture the three women were playing cards. 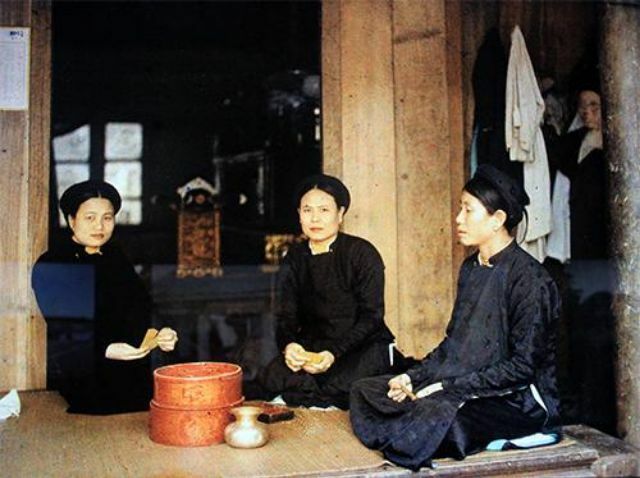 Two girls sitting near the tank wore the traditional costume - white brassiere, black pants, light-colored belt and conical hat. 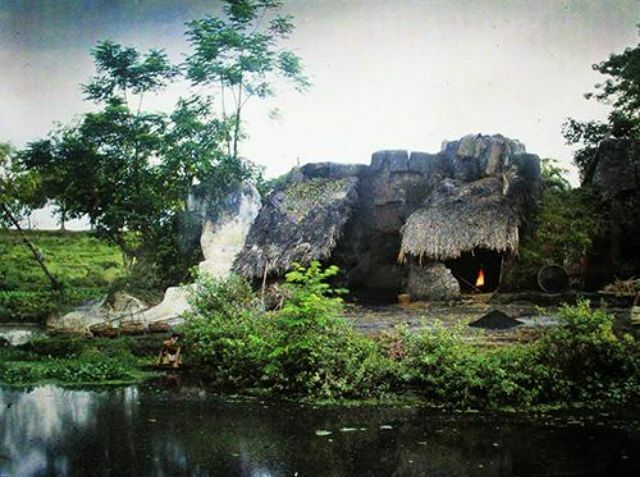 A farmer sitting amid the drying ground, showing the concept of wealth in the ancient agricultural life. 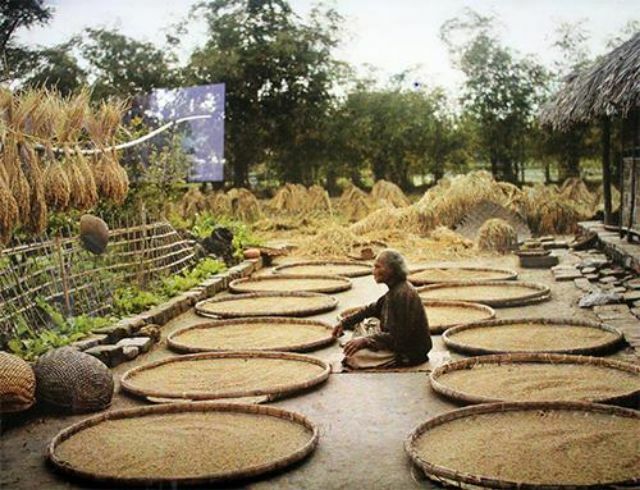 The larger the drying ground is, the more rice the family has. 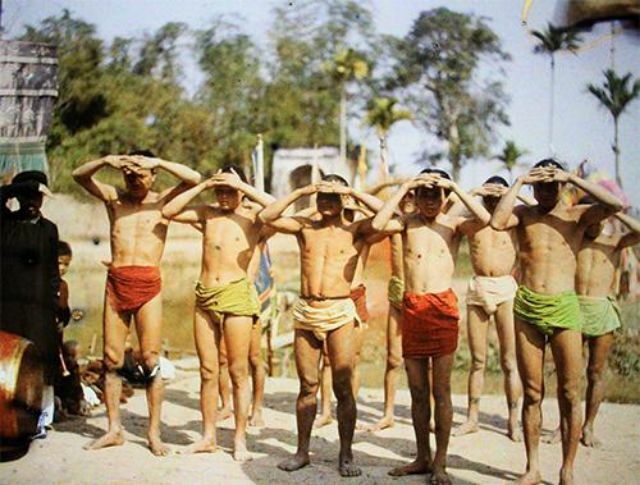 Wrestlers worship the village god before a match. 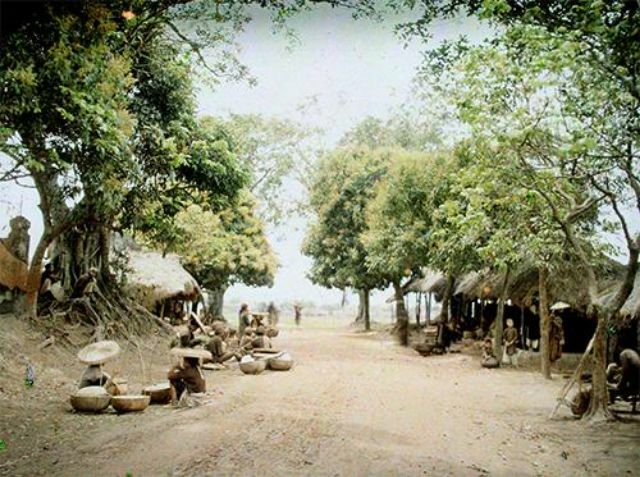 The photo of a paper making base in the Buoi village, Hanoi. The paper making trade in this village has disappeared.